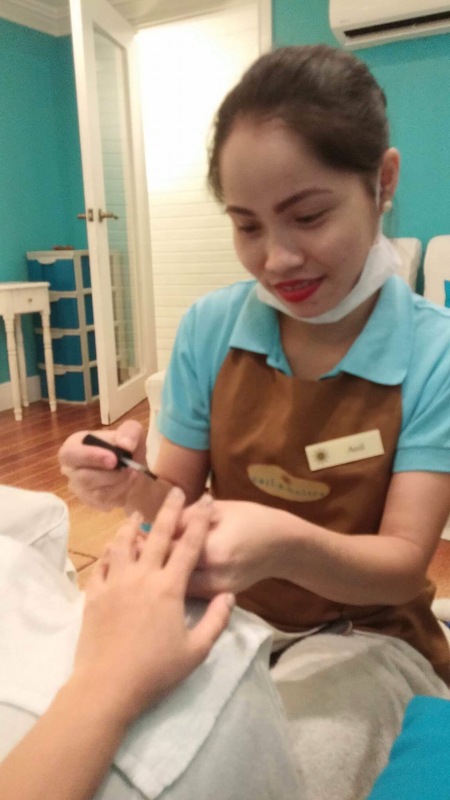 This was the first time I availed Nailaholics services and due to transferring to a new department and increase in my workload I had to find a way to de-stress. So I list down some of the reasons why I love my pampering session with Nailaholics. 1. 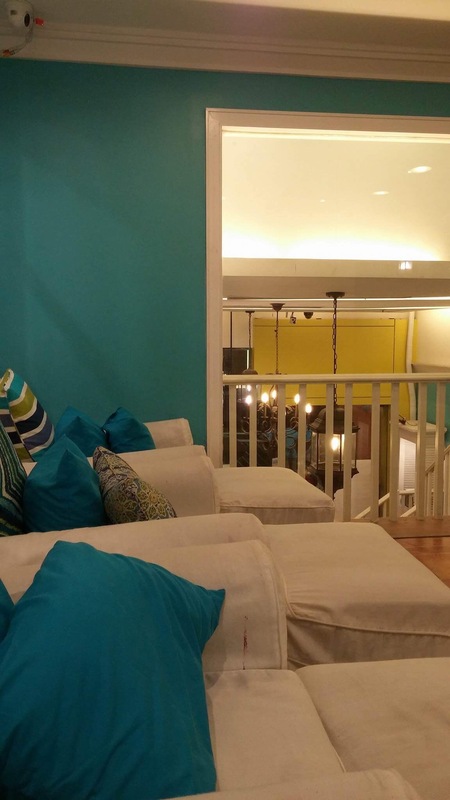 Posh yet inviting ambience of the salon and accessibility. 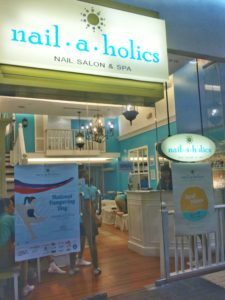 Last Sunday I was able to get an appointment at Nailaholics Sm Mall of Asia Branch. 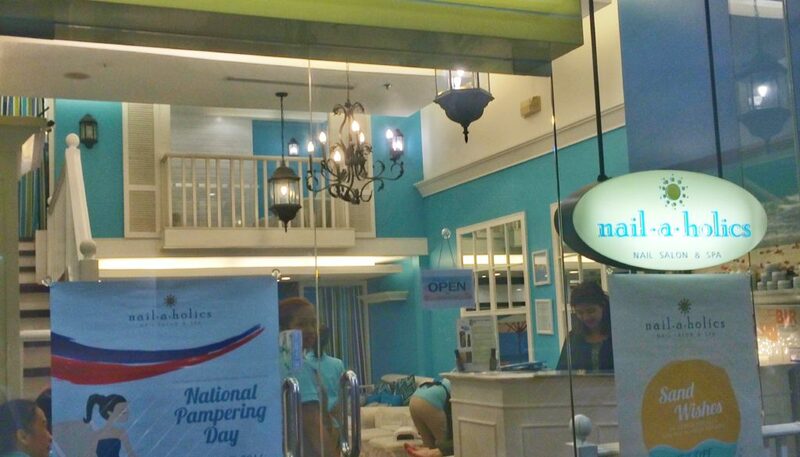 Upon entering the salon I was already welcomed by the posh set-up yet calming vibe of Nailaholics. The lower section of the salon was already full of customer’s so they offered the room upstairs and set it up to my level of comfortability. Perhaps no other nail salon in the country is better known for having perfected the art of a quick, urban pampering the way Nailaholics has. Their interiors are inviting, their service is efficient, and the promise of getting whisked away from realities of looming deadlines, to-do lists, traffic, and whatever else awaits outside the doors of this quaint Hamptons-themed escape, becomes possible—even if it’s only for quick moment. Plus they have 70 accessible branches nationwide that you can choose from. 2. 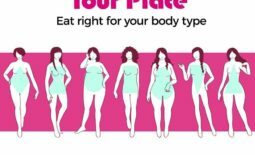 You will have your own glam squad team. 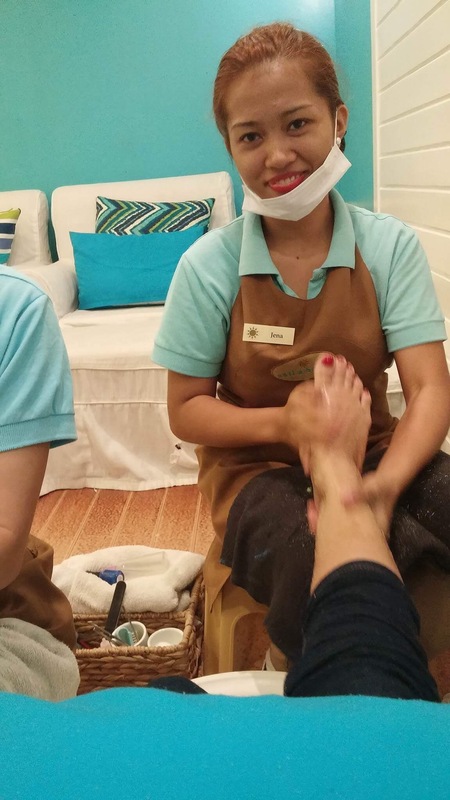 The Sm Mall of Asia Branch staff of Nailaholics was very polite and courteous. Upon my arrival I was greeted with a smile and was assisted upstairs. The moment I enter the room they quickly set up the chair and Introduced their names. 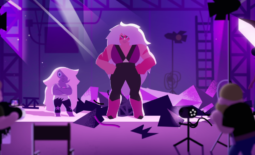 The glam squad team that I got was Nell and Jean. Lets start with Ate Nell,she was the one who was assigned to do my nails. What separated her from other nail technician is the way she treats my nails while cleaning it. Her hand was very light, she was also very detailed in asking my preference in my nail shape plus she was smiling while doing it.Being a nurse taught me that I should keep my nails short and clean but ate nell on the other hand gave her insights about nail care and how to maintain a clean, polished hand. I can tell that she was very passionate with her job since that start of my session with her she had been giving me the complete benefits of the treatment that was provided. Ate Jean on the other hand was lively, fun and very informative in the services that they are offering. 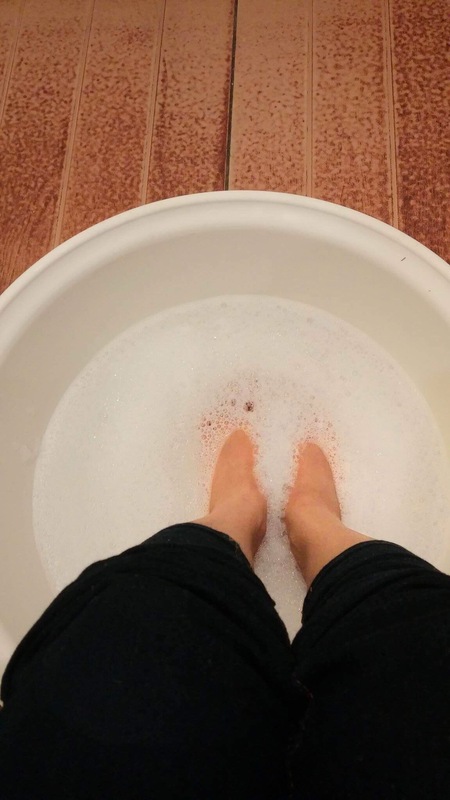 From the time that she soaked my foot on the antibacterial solution, to the scrubbing, leg massage , cleaning andapplying my polish I really felt valued because she made sure that every procedure was done on the level of my comfort. There was never a dull moment with her. I commend these ladies because after my session with them both my hands and feet was on point, ready for battle and all glam up. I would definitely ask for them again once I availed another service with Nailaholics. 3. 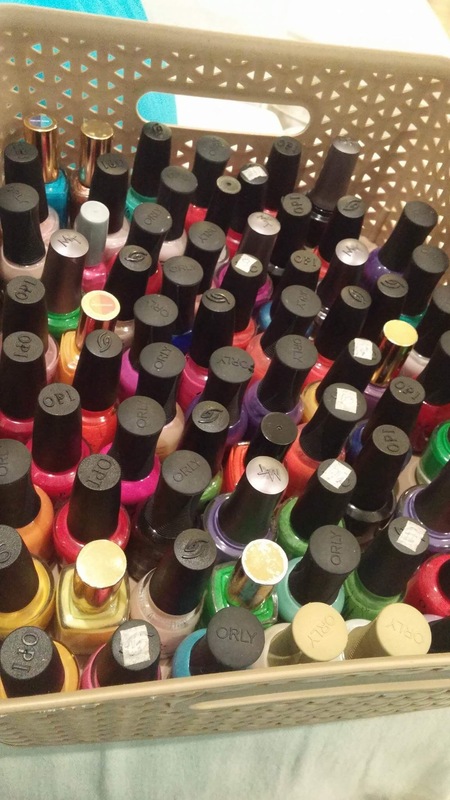 Wide range of nail polish colors and brand. I already love opi and orly as a nail polish brand because the staying power is quite remarkable. But when ate Nell gave me this basket I was in awe on which color I would pick and the brand as well. They are also offering vegan and cruelty free nail polishes. I pick orly midnight blue for my feet and for my hands orly i think that was in the color tan. Consider this the best excuse to give yourself that much needed day of pampering. Mark October 17 on your calendars—because from 10AM to 12 noon, you can head over to any Nailaholics branch nationwide and get a relaxing manicure and free hand massage for free. For many, a trip to the nail salon is a rare indulgence. All too often, work and the daily grind of busy schedules keep them from getting the necessary “me-time” that everyone craves and needs. But as Nailaholics celebrates and takes part in the country’s first ever #NationalPamperingDay, the brand hopes to remind everyone that it’s OK to take some time for yourself and indulge. 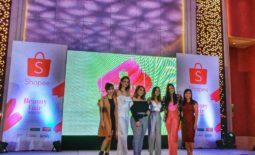 Novuhair Supports Alopecia Areata Awareness in Celebrating Inner Strength	A Filipino board game is changing the way people learn business.